This bit of design news has me all super excited, and it’s been sometime since I could enthusiastically say I was super excited about a design book. 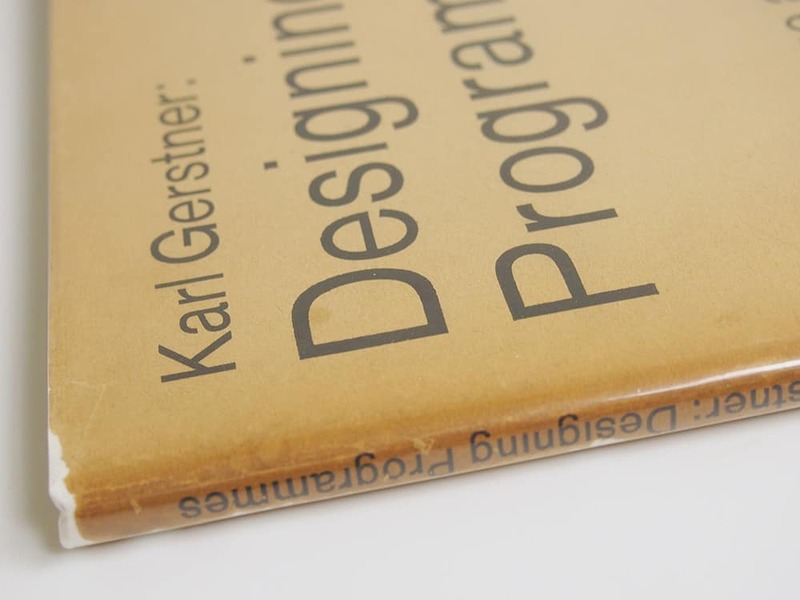 This super news is that the super super rare book, “Designing Programmes” by Karl Gerstner, first published in 1964, is to be republished by Lars Müller. The Second Edition, the redesigned version, can be found if you’re keen enough. 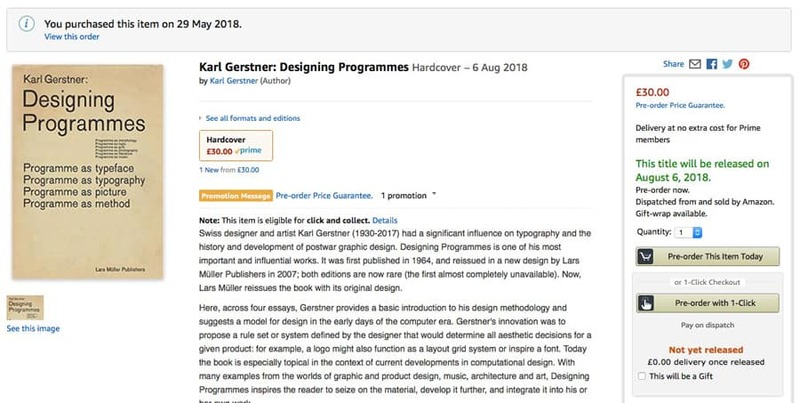 So the news that Lars Müller is republishing the First Edition exactly as is, in hardback, and for only £30.00, is really rather exciting. Swiss designer and artist Karl Gerstner (1930-2017) had a significant influence on typography and the history and development of postwar graphic design. 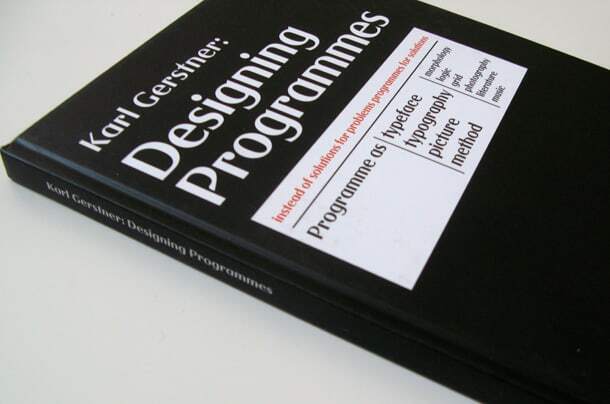 Designing Programmes is one of his most important and influential works. It was first published in 1964, and reissued in a new design by Lars Müller Publishers in 2007; both editions are now rare (the first almost completely unavailable). Now, Lars Müller reissues the book with its original design. 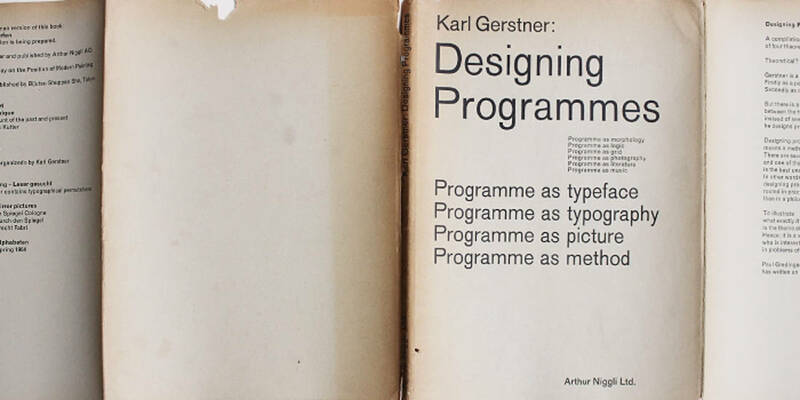 Here, across four essays, Gerstner provides a basic introduction to his design methodology and suggests a model for design in the early days of the computer era. 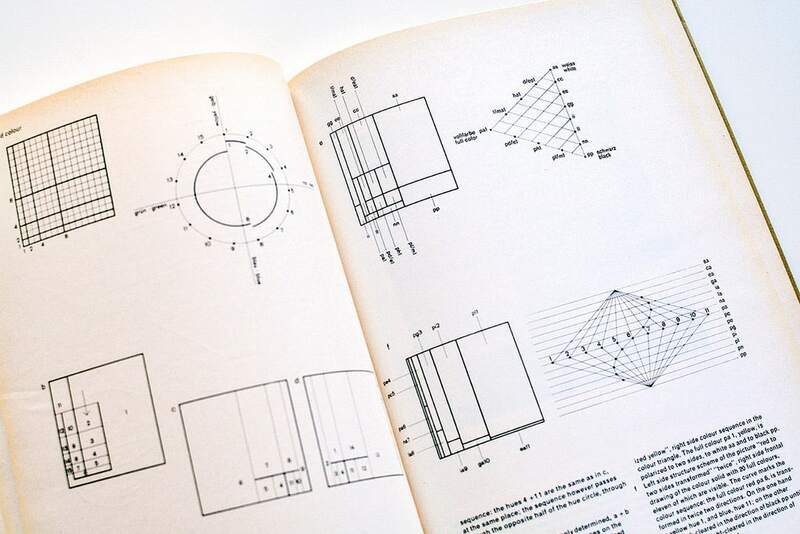 Gerstner’s innovation was to propose a rule set or system defined by the designer that would determine all aesthetic decisions for a given product: for example, a logo might also function as a layout grid system or inspire a font. Today the book is especially topical in the context of current developments in computational design. 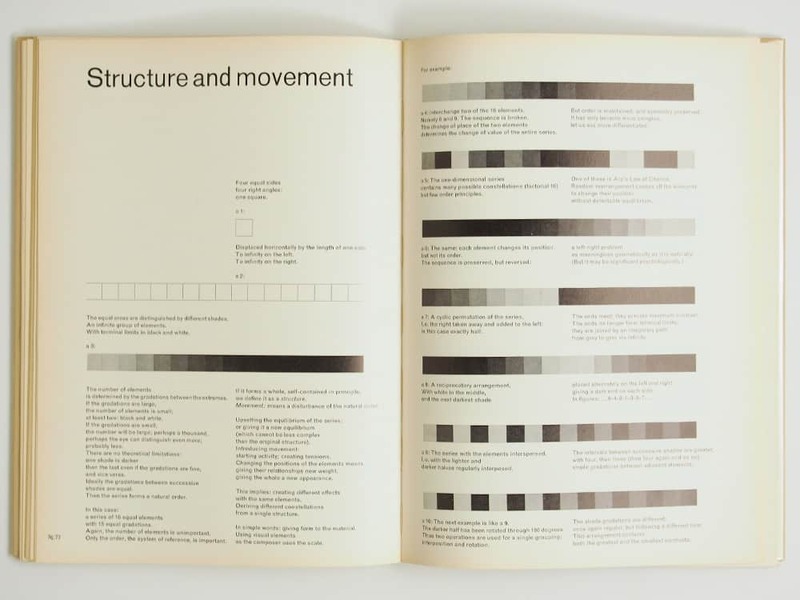 With many examples from the worlds of graphic and product design, music, architecture and art, Designing Programmes inspires the reader to seize on the material, develop it further, and integrate it into his or her own work.